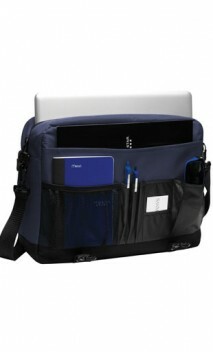 This briefcase is designed to protect your laptop, organize necessities and keep you business-ready. See other Port Authority® brand products or other custom briefcases. AL 0 - 0 12"" x " 12" x 12" 12" x 12"
Testimonials from customers who ordered item B986 and left a comment in their survey.